For the last couple of years, we have made a churchwide effort for each of us to read through the entire Bible.  This year, we are using a chronological plan which means each day's reading will pull from scripture in the order in which they likely occurred. Reading through the Bible in one year may seem like a lofty goal. Many of us are very busy with kids, work, and serving. But once you get started and make it part of your daily rhythm, you'll see how achievable it really is. If you get started but then find it difficult to work in, try keeping an accurate log of how you spend your time over a couple of days. How much time is being spent on social media or watching the news? Then take action on ways to cut back on things like that to make margin for Scripture reading. If you find it difficult to sit still and read scripture, get creative! The YouVersion Bible app (available at Bible.com) includes audible versions of most translations that you can listen to in the car, while you work, or while you exercise. While there's consderable value in sitting down with the Word and highlighting or taking notes, the goal of this exercise is primarily to create habits and continually "write God's Word on our hearts." Listening to it is better than not engaging with it at all! The best way to reach this goal—or any goal, for that matter—is to just get started. Don't put it off. Read today's chapters right now!